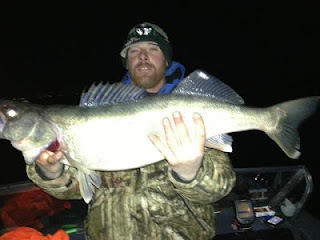 Rivers are full of steelhead ,crappies are in the marinas and walleyes are ready to bite. The reef fishing in the Western Basin has fired and solid catches are being reported. Trolling deep huskies has produced the first few limits of the season. White based baits as well as purples and pinks have started working. Jig fishermen are having a harder start than the trollers so far. Generally purple jigs will start as soon as the fish hit the reefs. River fishermen are also reported fish moving up as well. 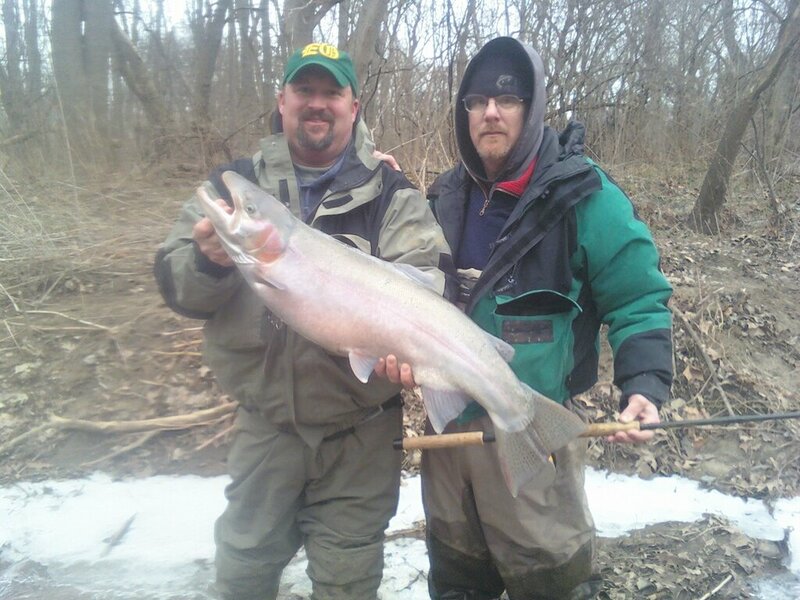 Steelheaders are reporting nice pushes of fish. Jigs, minnows as well as spawn have all been working. Fish are starting to hit gravel ,with fresh fish moving threw with every rain. Please try to show spawner some respect. Pan fishing has also started with marinas starting to see crappies, blue gills with bonus small mouth here and there. Also a special note. 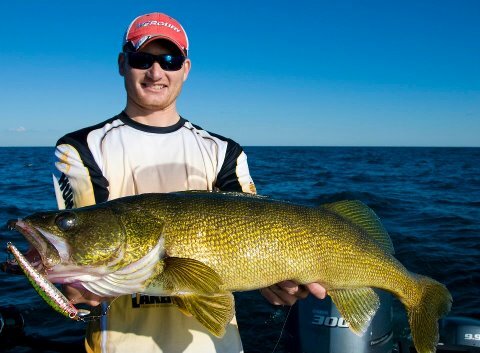 Ross Robertson and Curtis Nieddermier have just released a new book WALLEYE TROLLING. Its a great read with lots of new tricks that even a seasoned troller will find helpful. Spring is coming and so are the wallye. Fish are heading up the rivers and staging on the reefs. Jig tossers and early husky trollers will be on fish this weekend and next week. Purples and pinks are always a great way to start the season. Dont forget about the spring fling walleye derby. Recent rains and warming temps will bring in fresh runs. Fish are hitting spawning beds with every warm up. Jigs, sacs as well as flys are all taking fish. With warmer temps arriving later this week so will fresh pushes of fish. Spring runs are traditionally the best runs of the season so look for rivers to really load up. Fish are already in upper stretches in fish able numbers. Spawn, jigs and flies will all be taken fish. With walleye fishing just around the corner the shop is filling with this years new colors, rods and the latest in trolling tackle. 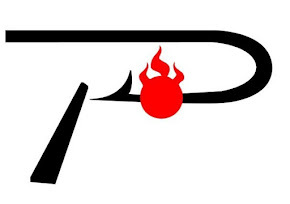 We would love to have you stop bye and check us out.